Give it up for this girl (and her Dad!) 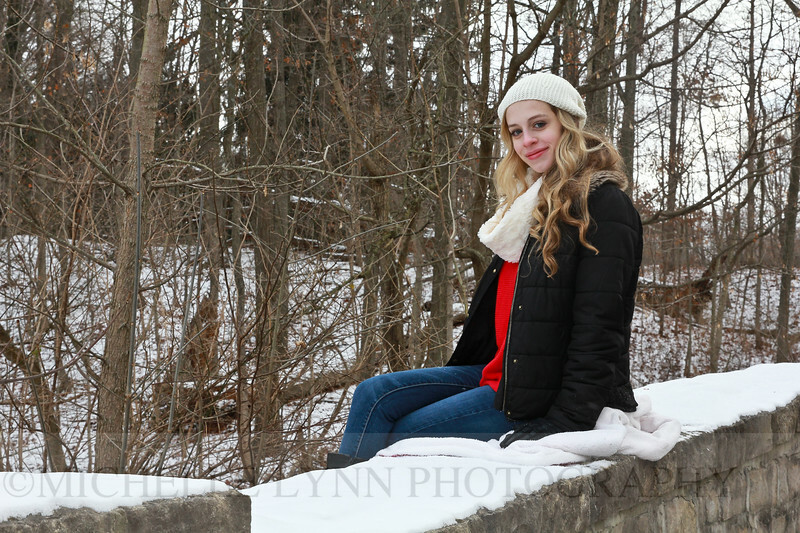 for braving the coldest weekend so far for some awesome snowy Senior photos! Although it was chilly, it was so worth it for these unique images. Hope you love them, Jules! !